Nordstrom shares tumbled more than 7 percent Wednesday after the retailer said sales at its full-price stores were “below expectations” this holiday season and that it would need to use promotions to get rid of excess inventory. The news, which was reported Tuesday evening, resulted in two Wall Street analysts downgrading Nordstrom’s stock, calling out the weak trends at Nordstrom’s core department store business. Nordstrom’s off-price Rack stores have, meanwhile, been performing more in line with expectations. 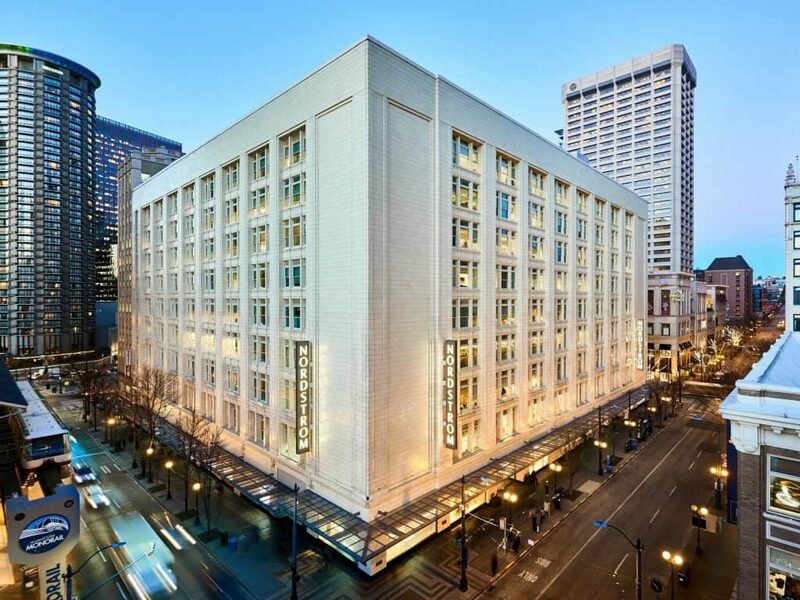 In Nordstrom’s full-price stores, comparable sales increased 0.3 percent relative to the third quarter year-to-date increase of 1.9 percent, reflecting softer traffic in stores. In off-price, comparable sales increased 3.9 percent, which was consistent with year-to-date trends and expectations. Digital sales for the company increased 18 percent over the same period last year, representing 36 percent of sales. Nordstrom said it remains committed to achieving its long-term financial targets, which supports three strategic objectives in driving higher shareholder returns: continuing market share gains, improving profitability and returns and maintaining disciplined capital allocation. The results from Nordstrom come just days after a handful of retailers including Macy’s and Kohl’s reported disappointing holiday sales.